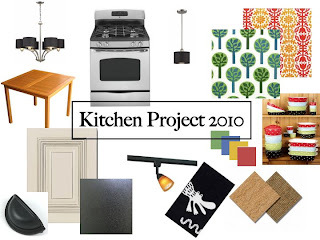 Makin' it in Memphis: Another kitchen idea board. What is really funny about the first board is that before I ever knew we would be getting new cabinets, I picked that cabinet face out to use as an example of the color we'd paint ours. Little did I know that our new cabinets would look exactly like that.. Sort of a case of foreshadowing. Another interesting thing is that which each iteration, the colors got more subdued, probably saying something about my growth in the decor world. Looking back, I still would have loved alternating cork, but having heard now from the flooring people themselves and someone who lived in a rental with cork tile, I am glad we're not doing it because I would be sick if I paid that much and it started peeling up. 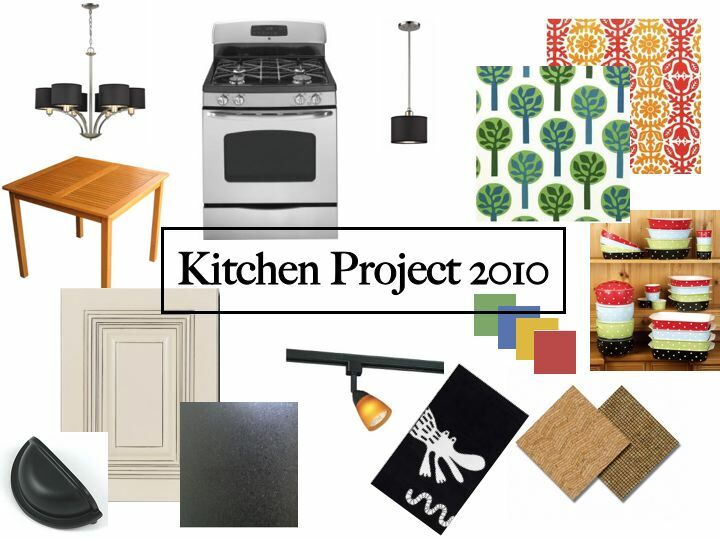 In just a few weeks, I'll be able to see how close to reality the mood board really was...only time will tell! This is so exciting, I can't wait to see more as it comes along. Whats the new expected finish date,as it certinally does seem to be coming along quickly!